Description: Judy is still reeling from the events of the last month, and she is very much ready for things to calm down so she can recover and also come to terms with how she feels about the fox she nearly lost. But when it rains, it pours. 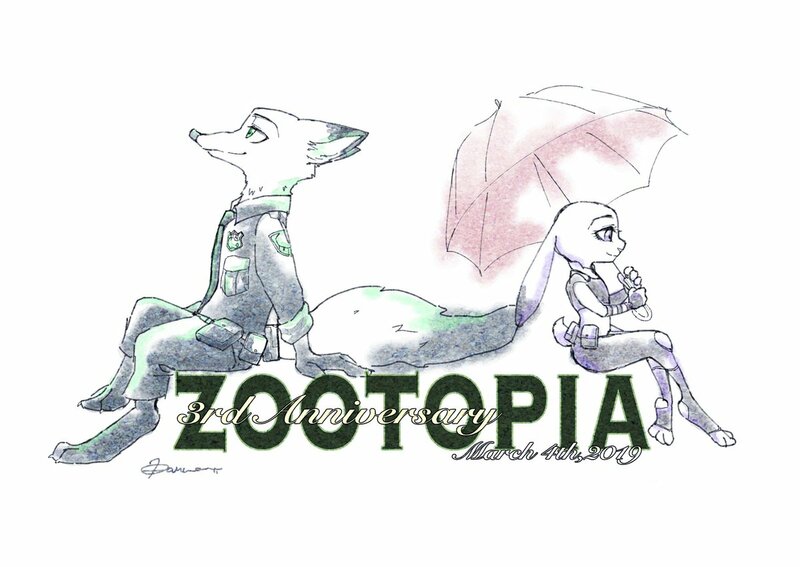 They will take an assignment that challenges their comfort zones, and they will uncover a plot that may go beyond Zootopia itself, and into the most untamed reaches of their world.